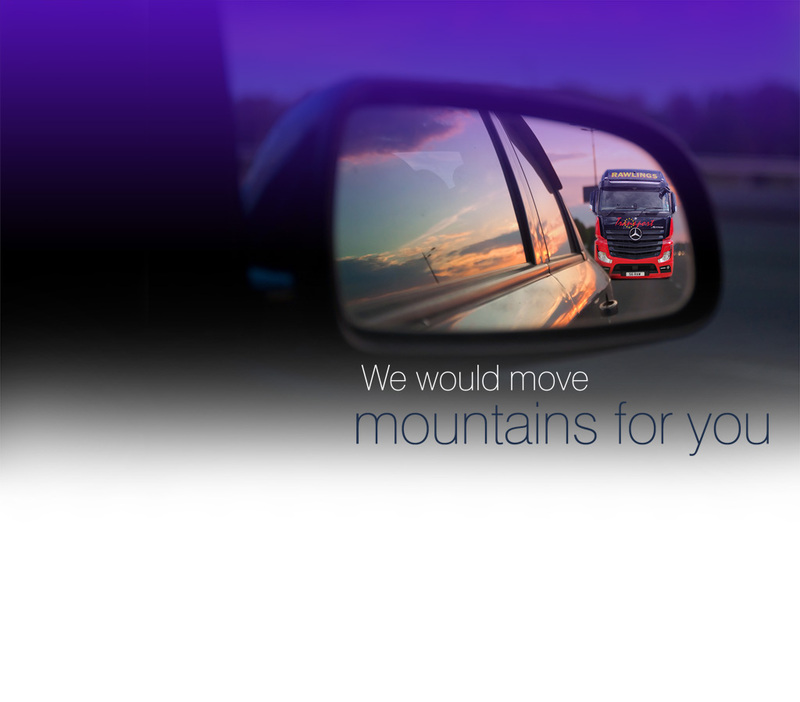 Are you looking for a company that can offer maximum haulage flexibility to meet all your business needs? 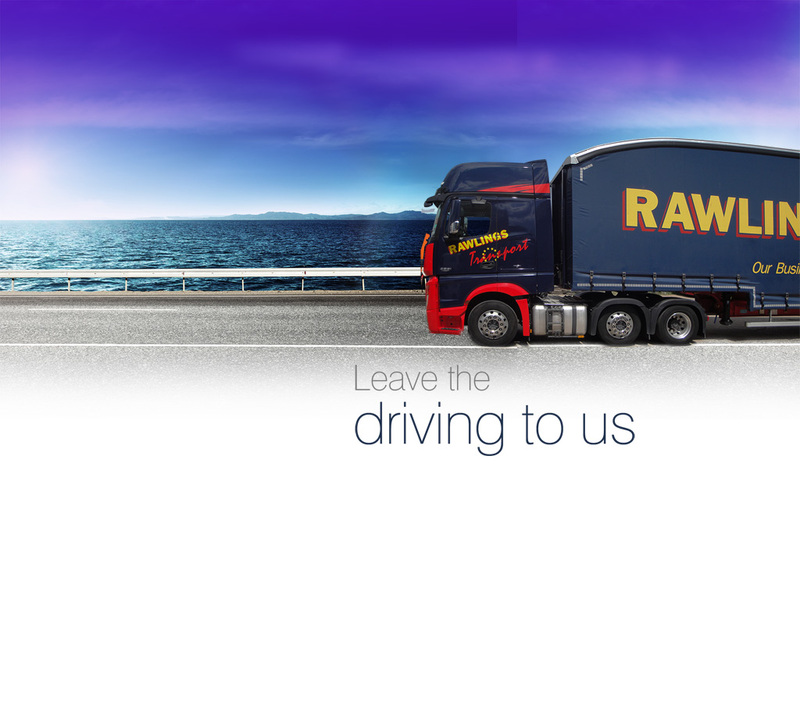 The safe transportation and delivery of goods from one destination to another is the responsibility of the haulage company. 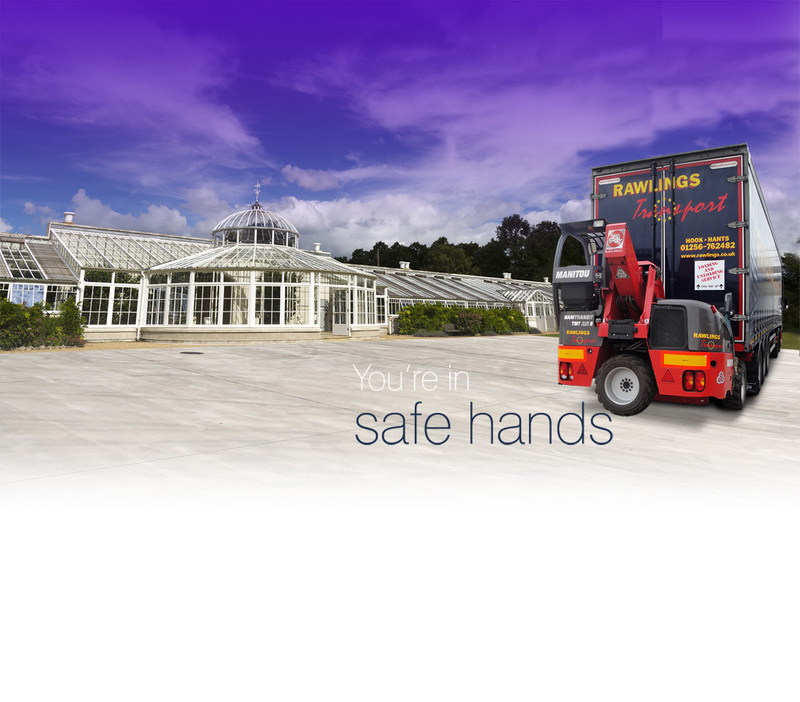 You need to have peace of mind to know that your goods are in safe hands, however far they’re travelling and on whichever form of transport. 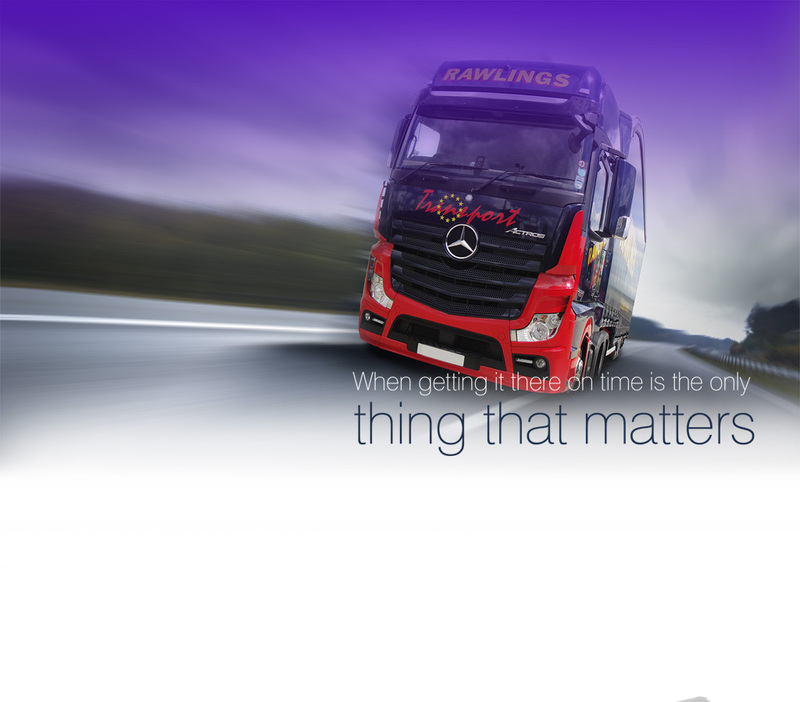 When you take on the services of a haulage company you want to know that an efficient, cost effective transportation solution is in place to meet all your business needs. 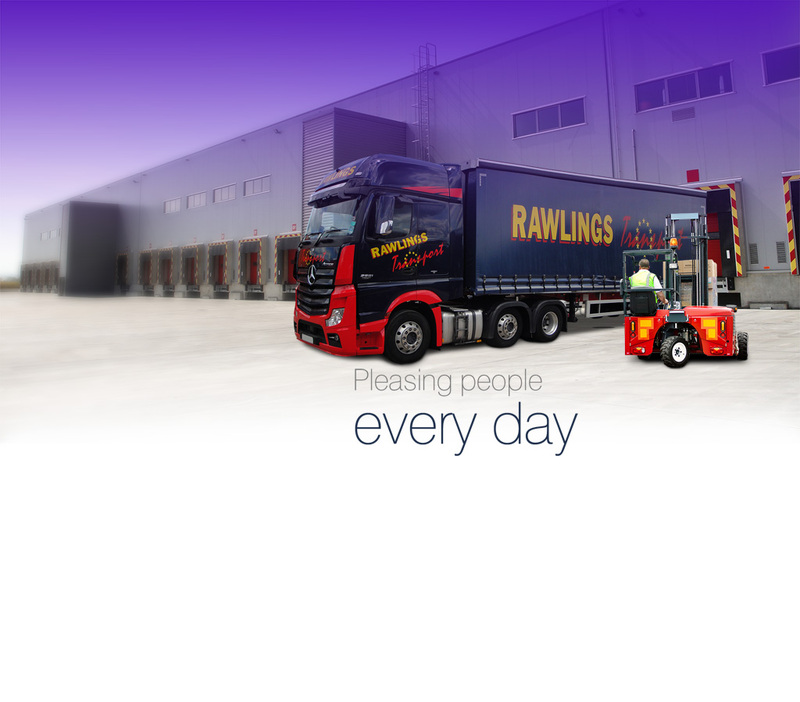 Rawlings Transport offers a complete haulage service to customers throughout Hook and further afield. 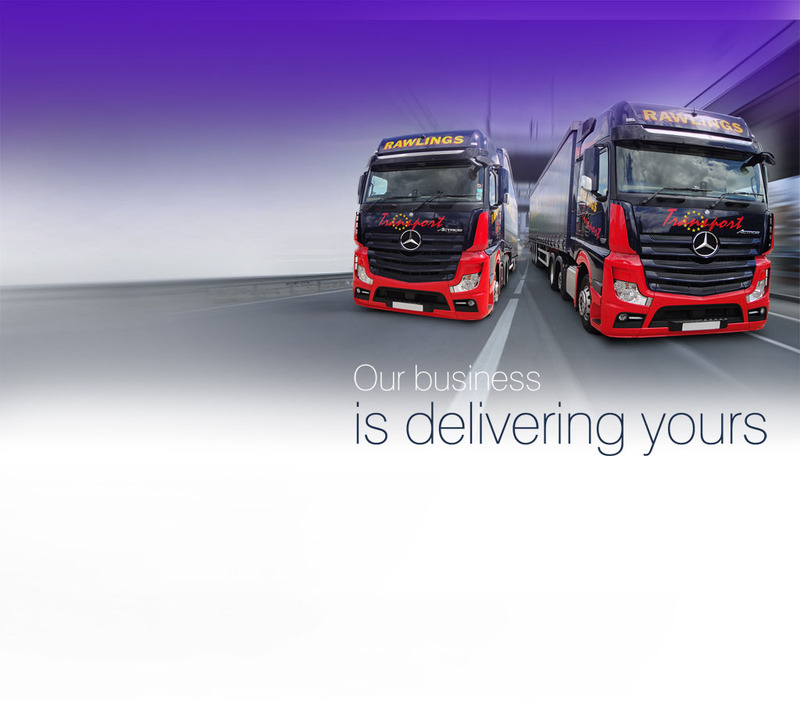 With a modern fleet comprised of over 70 vehicles, our continued investment in all the latest technologies and our use of vehicle satellite tracking devices ensures that we can inform you as to when your goods will be delivered, while with our live traffic system we can monitor any problems on route, allowing us to act accordingly and take an alternative route if necessary to ensure that your goods arrive on time. 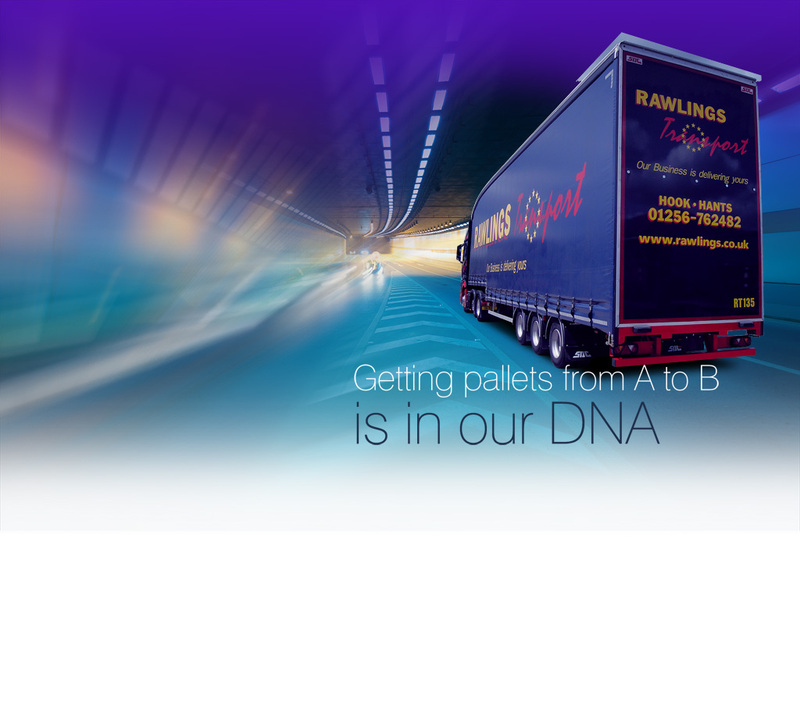 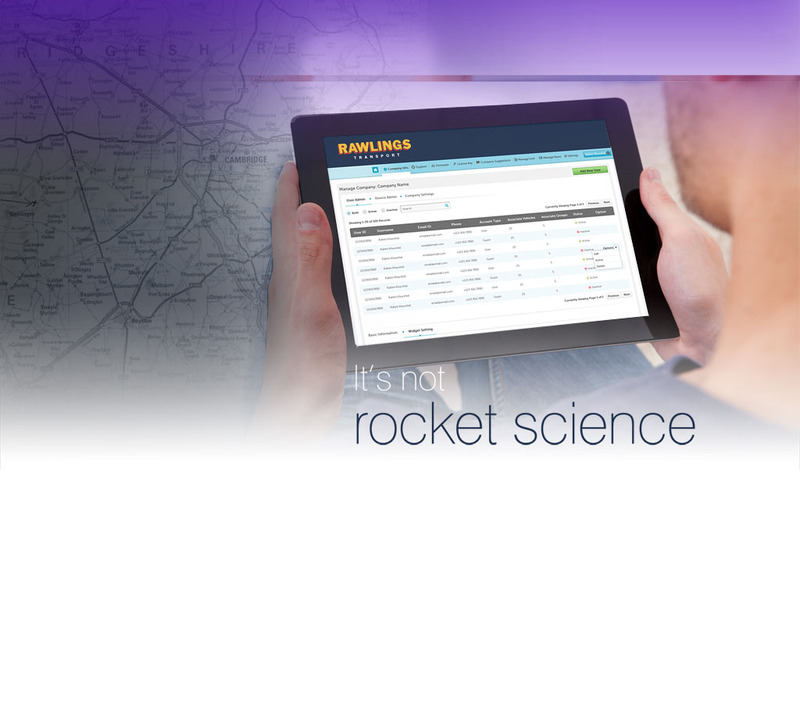 With the haulage system we have in place, you can rest assured your goods will arrive on time, every time.